Looking at the current ratings and views on the Block buster, we can agree that the influence of Robert Downey Jr. on Marvel Studios is quite huge. To start with, the Iron Man star and actor is one of the main reasons that the Marvel Studios has been on the waves of success to the point that the studio stands. Secondly, is his position and stand, which ultimately gives Robert Downey jr. a good bargaining ground on the decision-making table of the studios. This can be proved by a few factors that started working in his esteemed favor since the release of his first blockbuster movie with the studios, Iron Man I. This movie received a great global acceptance that raised Marvels profit earnings. At the same time, the acceptance cemented the relationship of Robert Downey jr. on Marvel Studios in the fan base as the identified figure behind the iron suit. However, the previous contract with the studios was a $50 million for two movies, which ended with the release of Iron Man II. However, the audience had fallen in love with the movies and there was a large request and need for the third part in the sequel. What was to be done, as the deal and contract had ended, but the audience had already identified with the Stark character in the face of Robert Downey jr. This was ultimately an advantage that Robert Downey’s team considered in the negotiations for the next deal. The third point is in regards to the release of Iron Man III which hit the second-highest domestic bow with $174.1 million just after ten days, this cemented the actor for the role. But after this, this meant that he was not signed for any other run as Tony Stark. However, the actor was already at the center of attention for Disney and Marvel megacrossing movie universe and thus signing him in for one or multiple movies wasn’t going to be cheap in any way. 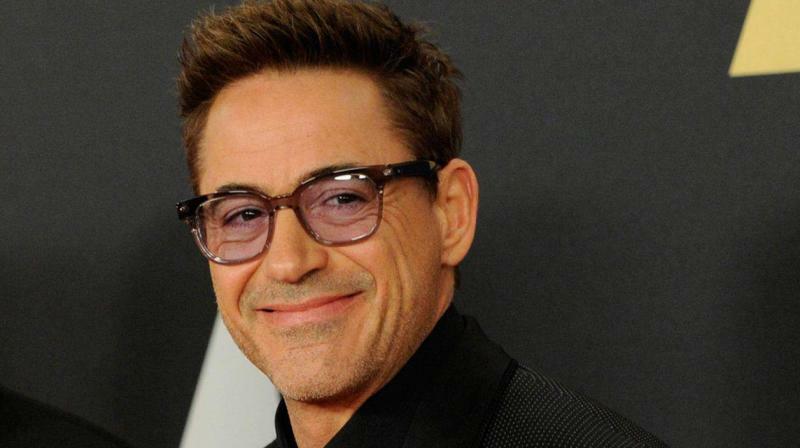 When Iron Man became a surprise blockbuster, Downey’s representatives negotiated a deal to include what sources reveal as a slice of Marvel’s first-dollar gross from every movie in which Downey plays the role and character of Tony Stark. The greatest bargaining strength for Downey’s team was the fact that the statistics proved that Downey was worth his price far more than any other Marvel actor. Inspite of the success associated with the launching of the stand-alone franchises in Thor and Captain America, the fact still remained that the movies in which Downey appeared and starred, performed far better than those in which he did not. Iron Man 2 alone for instance, out-grossed Thor by 39 percent and Captain America by 69 percent worldwide. This, merged with the estimate that Downey’s departure from the company could cost them as much as 9 percent in terms of losses in the near future gave him the bargaining advantage that he could call a favorable shot. In conclusion, the launching of one of the most spectacular eight films run in history with a combined gross income of $6.1 billion, actually turned Marvel Studios into one of the best Hollywood film makers of the age, being one of the most admired as well as envied at the same time. And this can only be credited to Robert Downey Jr. WE can thus agree that the influence of Robert Downey jr. on Marvel Studios is quite phenomenal.